The quality of light is an important aspect of successful photography – good photographers spend hours chasing the most suitable light for the type of photography they do. That usually means working at the beginning or the end of the day, when the sun is low in the sky and the light has many beautiful qualities. But what about the middle of the day? Many photographers avoid shooting in direct sunlight in this period, especially in summer, because the light is so hard and strong. You can’t use it for portraits (unless you use flash, which is the subject for another article) or find a place in the shade for your model. It’s nearly impossible to use it for landscapes, because they always look so much better in the softer light, characteristic of the the day’s end. Perhaps the problem is not so much bad light, but a poor match of light to subject. So the question becomes, is there a subject that you can successfully shoot in strong, midday light? I believe there is. I like to use this part of the day for photographing a subject comprised of strong lines and graphic shapes – architecture. 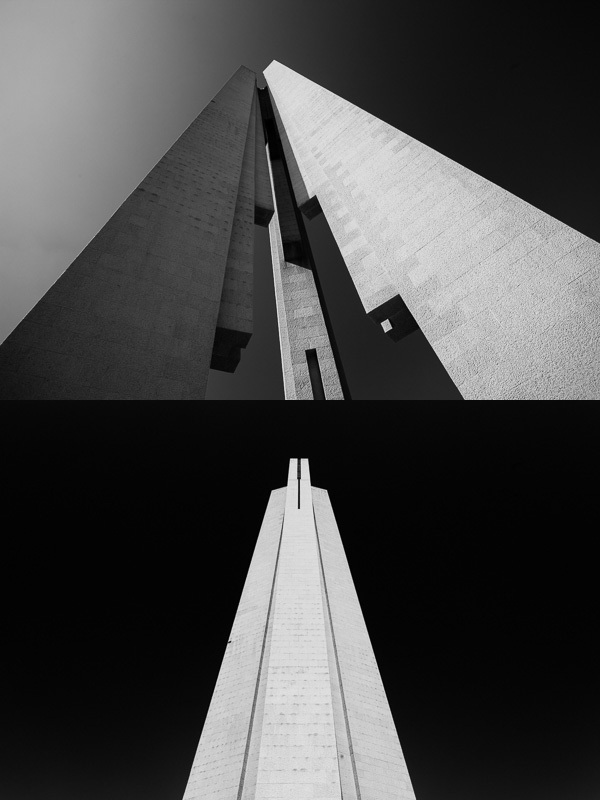 Two photos of the same structure (Monument to the People’s Heroes in Shanghai) taken moments apart. In both cases I was exploring the shape of the structure against the blue sky, shooting with a wide-angle lens from ground level looking up. The first image concentrates on shape and line. The second is more abstract. I used a polarizing filter to darken the sky, and photographed the sunlit monument against it for maximum tonal contrast. 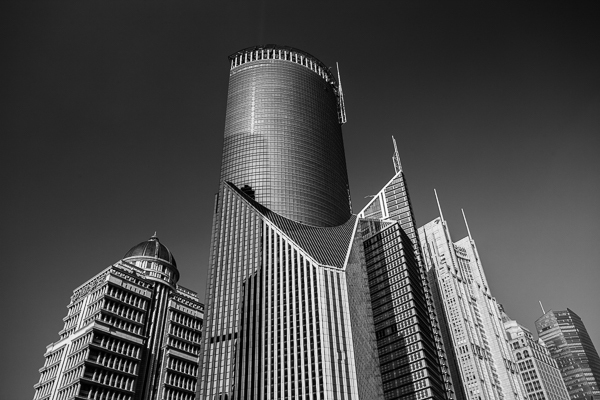 This may seem a little strange because buildings are often best photographed during the golden hour, but there is no reason why you can’t shoot during the middle of the day as well. The only drawback is that colour photos of buildings taken at this time of the day, often with a deep blue sky in the background, are usually not very exciting. But switch to black and white photography and it’s a different story. Without colour, and the strong distraction of a deep blue sky, the photographic possibilities change entirely. Suddenly you’re not looking at the colour of a scene. Instead you’re exploring line, shape, texture, form and shadow. Then, take those photos into Lightroom and there’s all kinds of wonderful, creative things you can do in post-processing to enhance the image. Details like this sculpture can work very well in midday light as the hard shadows suit the material it is constructed from. I enhanced the black and white version of this photo in Lightroom by using an Adjustment Brush to increase Clarity and Contrast on the metal surfaces in the image. Learning to see in black and white takes time, but there are a couple of things you can do that will help. The first is to shoot in your camera’s black and white mode, but with image quality set to Raw. When you play back your image on the camera’s LCD screen it is displayed in black and white, yet because you are using Raw you have the full colour file to work with in Lightroom or Photoshop. You will probably find it useful to spend some time looking at your photos on the camera’s LCD screen during the shoot to see how the colour scene in front of you translates to monochrome. As you gain experience you will need to do this less and less, but it can be incredibly helpful the first few times you try. 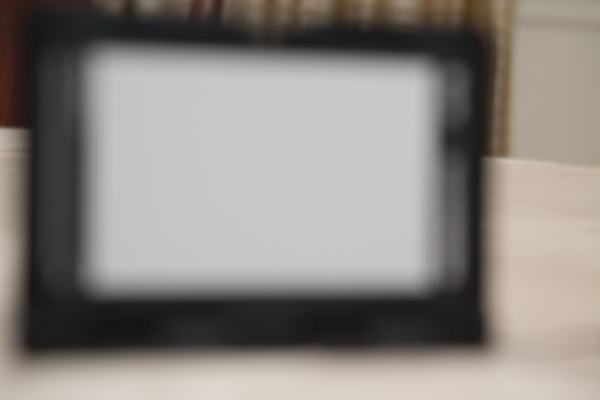 If you have a camera with an electronic viewfinder, the camera displays the scene in black and white in the viewfinder. This is even more useful because you don’t have to visualize how the colours in the scene will convert to black and white. The camera does it for you and you can concentrate on creating beautiful compositions. The second is to use a polarizing filter to turn the already blue sky an even darker shade of blue. This can look fantastic in black and white. If you enable the red filter setting in the camera’s black and white mode options it will make the blue sky darker yet, and it may even turn black. Position a sunlit, light-toned, building in front of that dark sky and you have some amazing tonal contrast and the basis for a dramatic black and white architectural study. 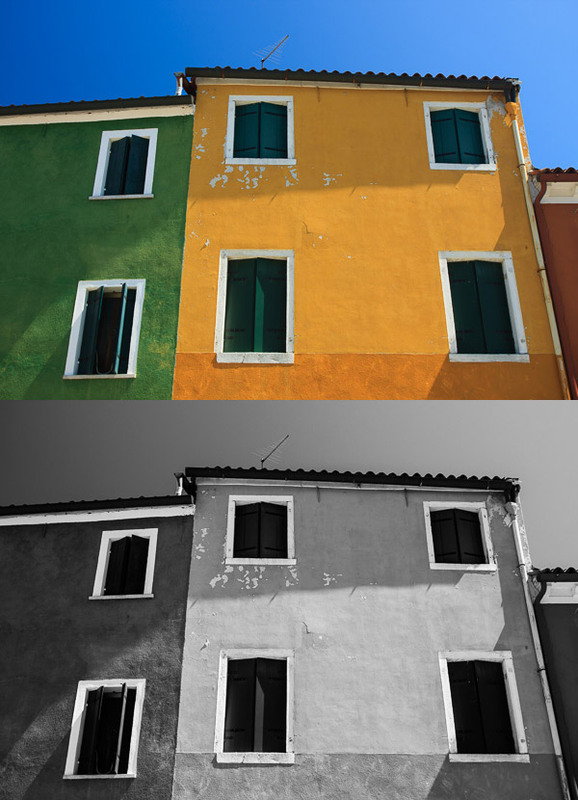 It is easy to be seduced by colour, especially when presented by colour buildings such as these ones in Burano, Italy. This photo was taken around midday, but because the sun was overheard it cast a raking light over the front surface of the buildings, bringing out the textures in the wall. I increased Clarity in Lightroom to emphasize the texture in the black and white conversion. I’ve concentrated on photographing buildings in this article, but I’d like to hear what other subjects you shoot during the middle of the day. Please let us know in the comments. 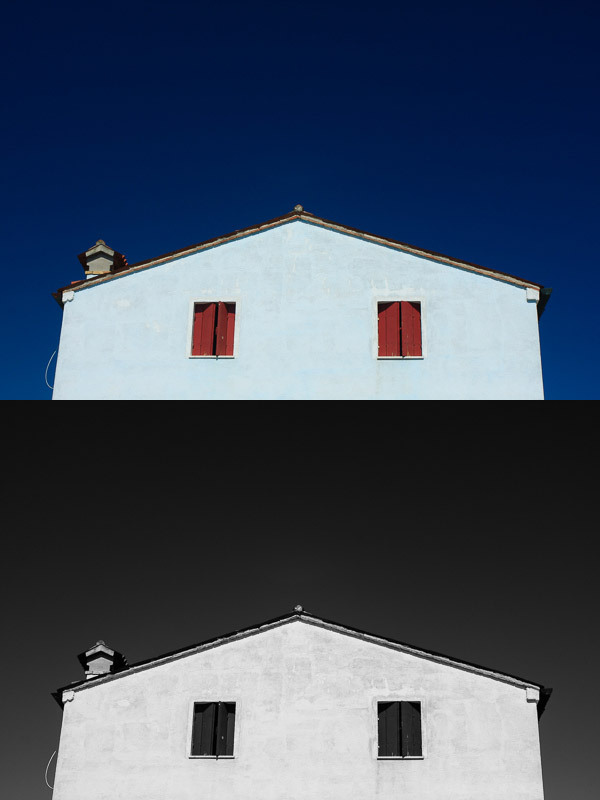 This photo, also taken in Burano, is a study of the shape of the house against the deep blue sky (emphasized by a polarizing filter). The symmetry of the house is broken by the chimney on the left. The post How to Make the Most of Hard Light with Black and White Photography by Andrew S. Gibson appeared first on Digital Photography School. 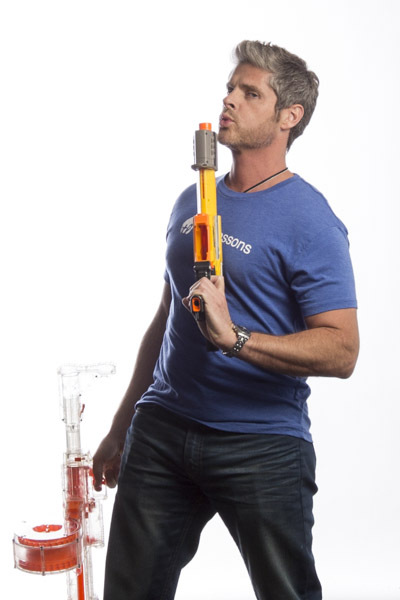 Today you are going to come ride along with me as I shoot head shots for a client in San Diego, California. 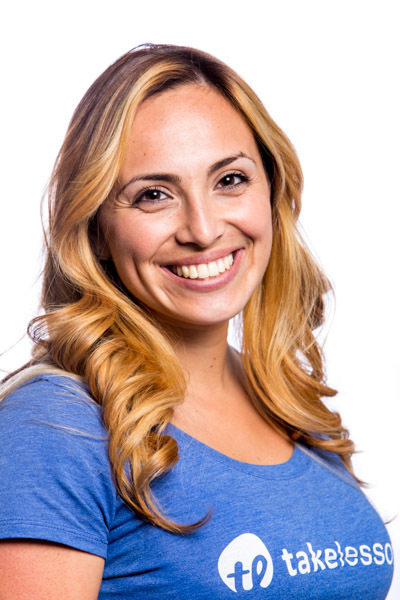 I was hired by a company to create simple head shots of their instructors in the San Diego area. First off, what is a seamless backdrop? It’s a giant roll of paper – thats it! I used an 8-foot long roll in ‘alpine white’ color. Again, it’s just a big white roll of paper. When properly lit, this roll of paper gets ‘blown out’ or overexposed, so it appears as a perfectly white void on which your subject sits/stands in the middle. This white void makes the viewer focus on your subject rather than a cluttered background. As you can see in the animated GIF below, I start by finding an open area at least 8 feet wide. This is easier to set up with two people, but on this corporate shoot it was just me. To make this easier to set up by yourself just lay the roll of paper on the ground and position the light stands on either side of the end of the roll of paper at their lowest height. Make sure the paper is set to unroll from underneath the back of the roll ,and not over the top and front of the roll. When you pull from the back of the roll the natural curl of the paper will let the paper roll straight to the floor then curl toward your camera into the room. This will provide a smooth curved transition from the vertical roll of paper into the floor and toward you so the background and floor will appear seamless. If the paper is pulled from overhand when it hits the floor it will want to curl backwards toward the back of the room. This won’t create seamless transition as you pull the roll into the room. Run the cross bar through the center of the paper roll – the cross bar will stick out about 2 inches on either side of the roll. The cross bar has 2 slots at each end and the light stands have two vertical screws. Lift up the roll and place these two slots into the two vertical screws and then screw in the included wing nuts to secure the roll onto the light stands. Now that we have the paper roll secured on the light stands at their lowest height, it’s time to raise it up. 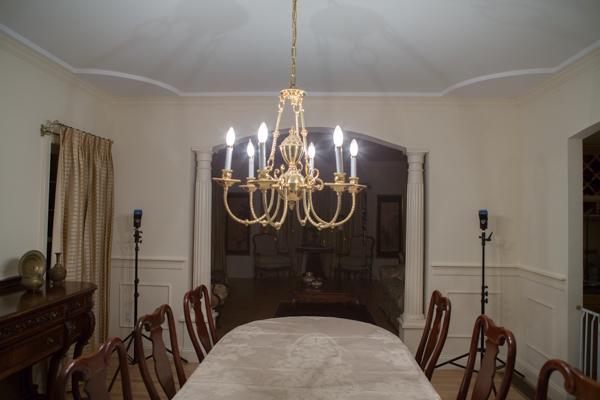 The light stands have two sets of clamps and two sets of vertical poles that raise up. With two people you can simply raise the paper roll at the same time to the desired height and lock the clamps down to secure the paper roll at your desired height. With only one person you have to slowly raise one side, then the other, until you get the roll to the desired height. Check out the GIF below and try not to laugh at the CEO jumping in during setup. Now that we have the bar to the height we want it, we can unroll the backdrop. I always keep little clamps on each end of the roll to keep it from unrolling on its own. Unclamp the little A-clamps on either side of the paper roll and slowly pull the roll down. If you don’t pull slowly the roll can gain momentum, unroll really fast, and go much further than planned! Since we were only doing head shots I just pulled the backdrop down to the floor. Once the roll is at the desired length clip the A-clamps back in place to keep the roll from unrolling further on its own like you see below. The way to make lighting easy is to light in layers, one step at a time. In this case I’m going to light the backdrop first. Once I get that done I’m going put a subject in front of the backdrop and light them separately. Once that is lit correctly we are ready to rock! Now that the backdrop is set up properly we want to light it so that it appears solid white. I placed an Alien Bees 1600 studio strobe 3 feet away from the backdrop on the left side and angled it to shoot across the backdrop. The light had a reflector on it to contain the direction of the light. This will make the light rake across the middle of the backdrop to light it up white. I set my camera to f/8 aperture as it’s a good middle ground depth of field to start. The studio lights will give me all the light I need so I set the ISO low at 200. I then set the shutter speed to 1/160 which is the maximum shutter speed sync my camera allows. 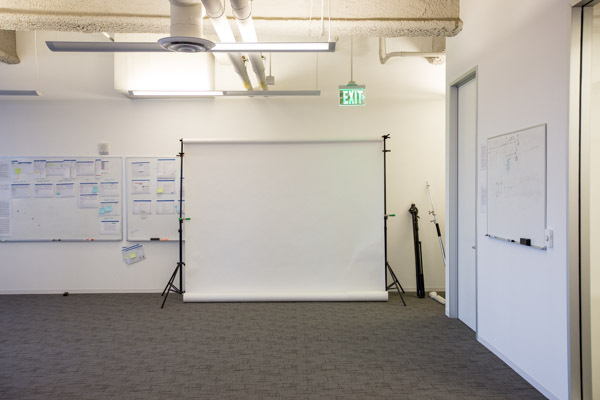 In this room a 1/160 shutter speed is fast enough that none of the lights on the ceiling would register – essentially I’m killing any ambient light in the room so the only light that shows up in the photo is from the studio strobes. Looks pretty good to me! 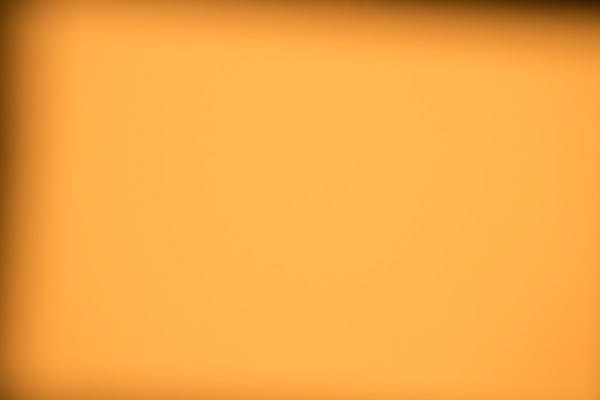 You can see the area closest to the light is perfectly blown out white, but as you move to the right the light is becoming weaker and the white backdrop appears more grey. Because the light is weaker on the right side it’s also showing the wrinkles in the paper. Because I’ll be placing people several feet in front of the light stand and zooming into the middle of the backdrop I’m not concerned with the right side of the backdrop. If I were shooting a wider shot I would add another light on the right side of the backdrop to light up that side, but that isn’t necessary for this shoot. 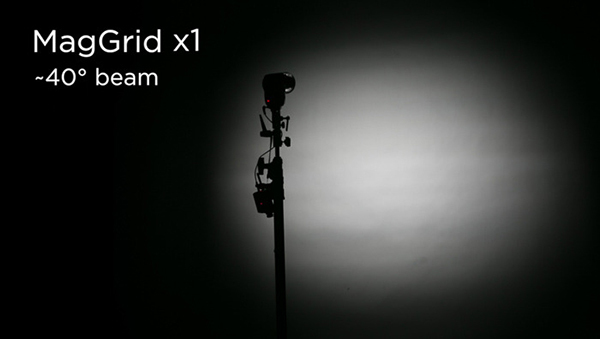 Now that we have the backdrop dialled in it’s time to light the next layer – the subject. I place an Alien Bees 800 studio strobe to the right of the backdrop, about six feet in front of the first light. I put an umbrella on the light which spreads the light out (diffuses it) as it passes through the umbrella and gives it a nice, soft appearance. I set the light at 1/4 power, at a 45 degree angled downward, and raised to about 8 feet high to test it out. The light hitting the white background is bouncing onto the back of the subject and wrapping around his body too much. To correct this I need to move the subject a few feet toward the camera so the light bouncing off the background falls off before it reaches him. 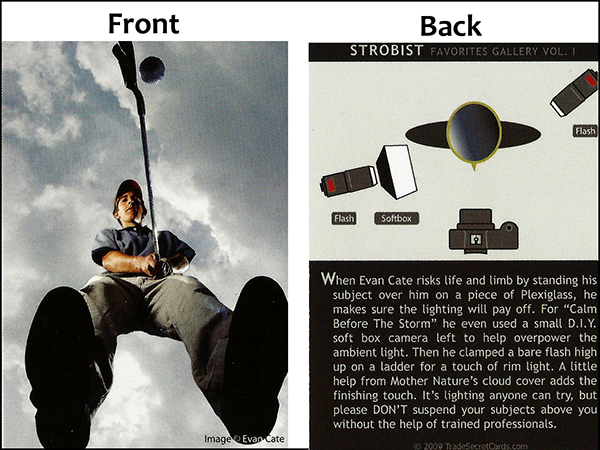 When I do this I also need to move the umbrella light the same distance toward the camera to keep the same exposure. The only thing I should do to improve this is have the subject turn his body to face the umbrella so there isn’t so much shadow on the camera-left side. To keep everything consistent, place some tape on the floor where you want people to stand. I didn’t have any tape with me but I did have an extra umbrella. I simply placed the umbrella at a diagonal angle and told the subjects to place their toes against the umbrella. This squared them up with the light so each portrait was consistent. Overall it was a very quick setup, shoot, and breakdown. We shot 45 different instructors in about 45 minutes! Once everything was dialled in we just photographed one instructor after the next. 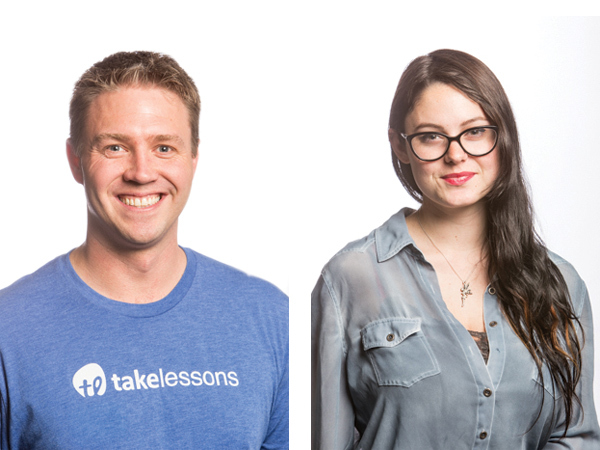 The shoot was fun, the client was happy, and the instructors loved their head shots! Would you like to see more real shoots? Did this post help you and did you enjoy seeing some behind-the-scenes info on real client shoots? If so sound leave me a comment below. If it would help I’d love to start sharing more live client shoots to show everyone how they come together! The post Step By Step How to Do a Head Shot on a White Background by Mike Newton appeared first on Digital Photography School. 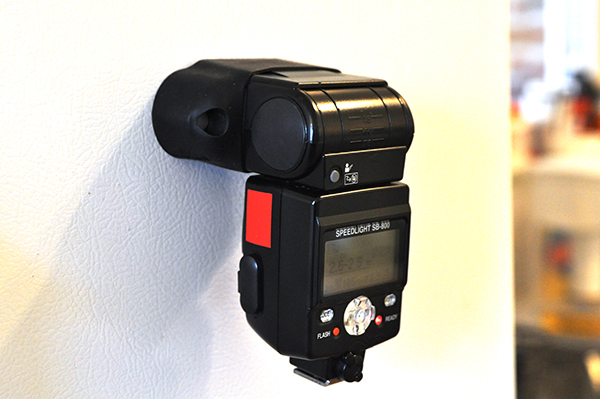 The MagMod speedlight modifier solves several problems and challenges posed by other systems. 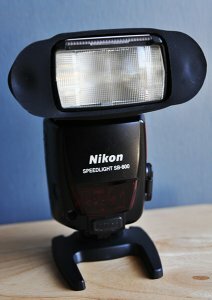 Until now, most speedlight modifiers on the market have been pretty inconvenient to use. 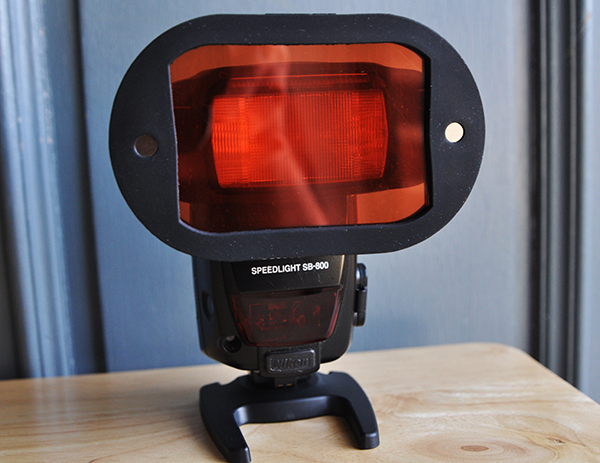 I’m not talking about the quality of their output– just the lengths we’ve had to go in order to attach them to our flashes, and– perhaps more importantly– get them to stay on our speedlights over the course of a photo shoot. If your flash has a permanently attached strip of Velcro, or you have a collection of assorted straps, bands, tapes, attachment accessories, and other DIY solutions for your modifiers, you know what I’m talking about. If you’ve ever had a gel break, tear, bend, or just blow away in a stiff breeze, you’ve probably found yourself wishing for something better at least once or twice. Enter the MagMod system. Made from high-quality silicone rubber, each piece of the MagMod system is compact, easy to attach, and gets the job done with minimal hassle. The MagGrip is the foundation of the MagMod system. 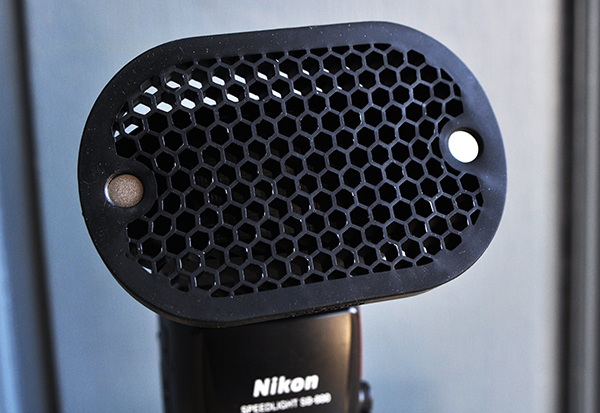 Designed to fit virtually any hot shoe flash available, the MagGrip fits tightly and securely around the flash head. Despite my best efforts to shake it off or “accidentally” dislodge it from a Nikon SB800, it wouldn’t budge. At all. It’s easy enough to remove when you want it off, but there’s no need to worry about it while on a shoot. Another key feature of the grip are the two neodymium (rare earth) magnets that hold the actual modifiers in place. I won’t bore you with the research I did into the science of these magnets. All you need to know is that they are the strongest type of permanent magnet commercially available, which means they’ll do their job without losing any of their magnetism over time. The basic purpose of a lighting grid is to give you more control over where the light falls, either on the subject or the background. It can be a useful tool for highlighting the subject, a specific part of the frame, or for creating interesting background effects. The MagGrid attaches magnetically to the grip in pretty much the blink of an eye. With no need for attachment straps or bands, I was able to spend more time on shooting and less on managing the equipment. The single grid included in the basic kit casts a -40° beam with minimal spill and hot spots. The beam can be narrowed even further by attaching a second or third grid to the first. The grid is made from the same silicone rubber as the grip, which prevents the grid cells from cracking or chipping–a fairly common problem with hard plastic grids. 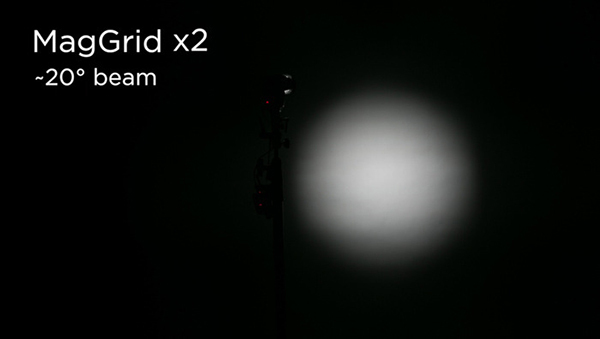 The images below illustrate how stacking multiple grids affects your ability to concentrate the light precisely where you want it. Let’s face it–gels are awesome, but they are also a pain. They help you fine-tune your lighting, but they are also flimsy, often difficult to attach, and need to be replaced fairly regularly. The rigid sheets of the MagGel Kit, however, are made to last and are held securely in place through tension and friction. They are also stackable, giving you more freedom to create different lighting effects. Gel sheets from the Basic Gel Kit. The MagGel can hold multiple sheets at once. In this photo, it’s holding three warming gels. Probably not the smartest idea to use a speedlight as a refrigerator magnet, but you get an idea of how strong these magnets are. 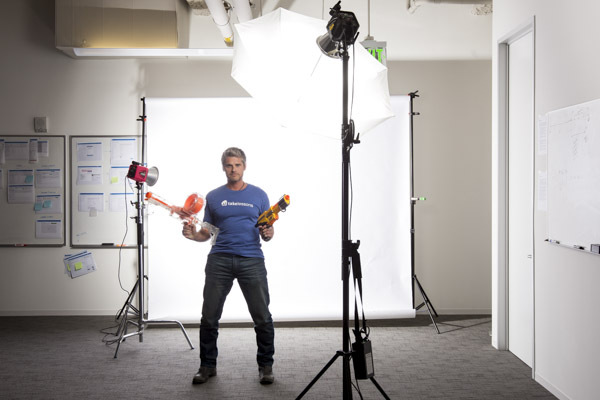 Speedlights have become more powerful and versatile than ever before. 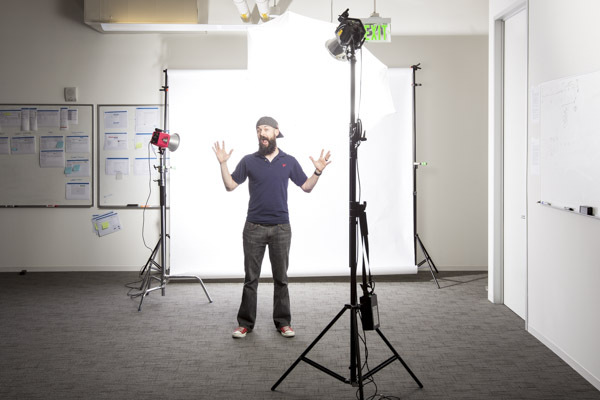 When combined with a solid grasp of off-camera lighting techniques, speedlights can often narrow the technical and creative gaps between small flashes and their bulky studio counterparts. The MagMod system closes that gap even further, simply by making some of photography’s most basic lighting modifiers easier to use. 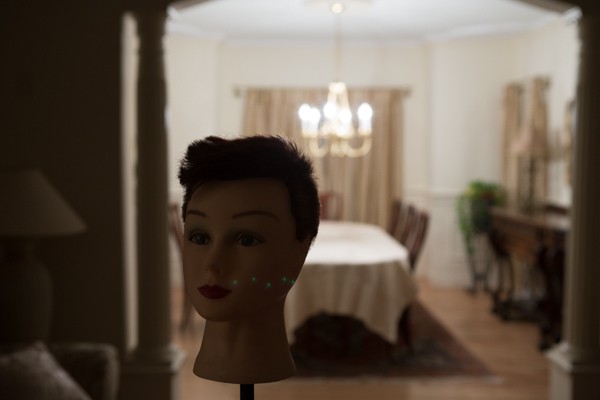 Obviously, it doesn’t address every lighting scenario or every type of modifier. While the gel kit does include a diffuser, for instance, it’s certainly not going to address the needs of the photographer who relies heavily on softboxes or umbrellas for casting a wide spread of light. It does, however, address some of the most common lighting challenges facing photographers who depend on speedlights to tell their stories. For more information, check out the MagMod website. The post The MagMod Speedlight Modifier – a Review by Jeff Guyer appeared first on Digital Photography School. Thank you. Good night. Drive safely. Okay…I get it. Some of you may not be convinced. I respect that. That’s why we’re going to take a closer look. For those who may not know, Joe McNally is one of the very best in the business. 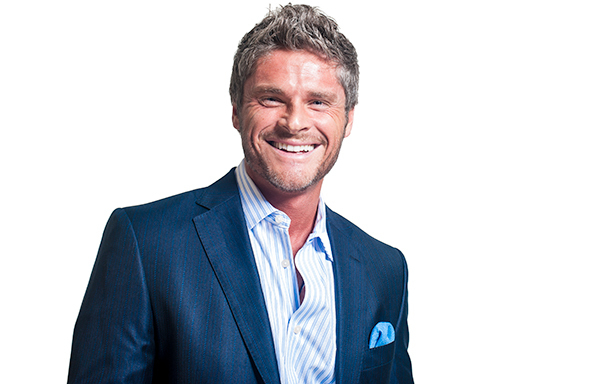 In a career spanning 30 years and 50 countries, his work has appeared in National Geographic, LIFE Magazine, Sports Illustrated, TIME, Newsweek, Entertainment Weekly, and a host of other magazines you’ve probably read. Even if you’ve never heard his name (where have you been hiding? ), I’m pretty sure you’ve seen his work. If you are ever able to attend one of his workshops, I highly recommend it. 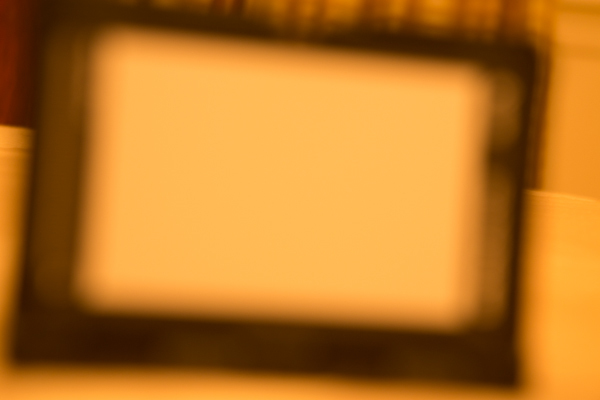 There are a few things that really stand out, separating this DVD lighting class apart from the rest. For starters, it’s conversational. To the extent that this language of ours has words and concepts that need explaining, who better to do it than the man who’s written some of the best books on the subject? The other huge advantage to The Language of Light is the ability to watch as Joe starts each shoot with a basic premise, then explains and demonstrates each step in the process–walking you through from concept to finished image. Remember that old line? “Those who can, do. Those who cant’ teach?” Well, here’s a guy who does both and doesn’t hold anything back. If he knows it, he wants you to know it. It’s not just about the “how.” It’s also about the “why.” And that, my friends, is worth the price of admission. Here is a basic breakdown of the set. The three hours of photographic education contained in this set is some of the best I’ve ever seen. Knowledge, talent, energy, and passion come together in what I can only describe as a moment of enlightenment (no pun intended), where all the pieces seamlessly come together– and it all makes sense. It’s perfect for beginners just learning how to get the flash off the camera, as well as seasoned veterans looking for a refresher. 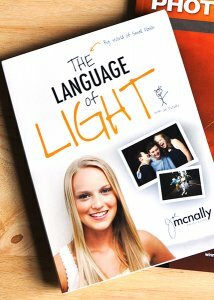 The Language of Light is available on Amazon. Still hungry for more? Check out our very own e-book, “Portraits- Lighting the Shot” in the Digital Photography School Bookstore. The post “The Language of Light with Joe McNally” – a Review by Jeff Guyer appeared first on Digital Photography School. What’s the Most Important Part of Photography? 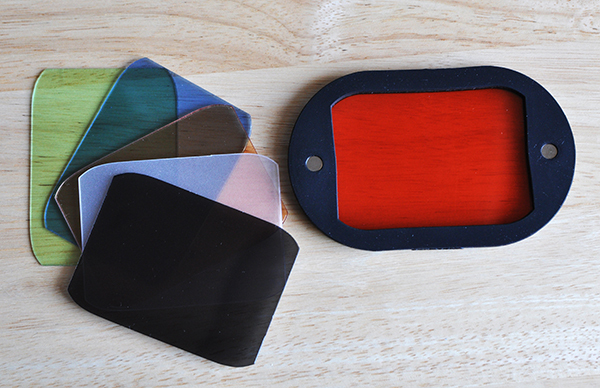 Trade Secret flash cards by Nice Industries – lighting tips on the go! If you talk to five different photographers, you’ll get five different answers to the question, “What’s the most important part of photography?” One might tell you proper exposure, while another might insist that it’s composition. Numbers three and four might debate the need to connect with the subject, but as the self-appointed fifth photographer in this roundtable, I’ll have to insist on lighting. Obviously, there is no right answer. The truth is, they all play a vital role in successful photography. We can debate the meaning of “successful” another time, but for me it really does come down to knowing how to see the light and make it work for you. 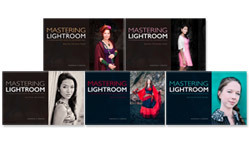 As both photographer and photography teacher, I’ve reviewed a lot of books on lighting over the last several years. Some have been amazing and truly elevated my photography, becoming well-worn friends on the shelf. Others have been epic disappointments. Regardless of success or failure, though, I applaud them all for the effort. They all tried to bring something new to the conversation. An unfortunate reality that all of these books share, however, is that you really can’t take them with you on a shoot. Think about it. The very last thing you need is to be standing there in front of a client, basically saying, “I’ll be with you in a minute. I just have to look something up.” Secondly, even if you’re experimenting on your own for future client work, dragging a lighting book along with you out on location is just plain cumbersome and inconvenient. That’s why I love these Trade Secret Cards from Nice Industries. These books we’ve been talking about are full of helpful lighting diagrams, set side-by-side with anecdotes and instruction from the photographers about how they set up the shots. But what if you could have all that great information in a more convenient, user-friendly package? Trade Secret Cards provide just such a package and are available in two sets: Strobist or Chase Jarvis Portrait Sessions. Each contains 24 high-gloss “trading cards” with a photo on one side, along with the lighting diagram and a “How-They-Got-the-Shot” story on the other. The Strobist set runs the gamut from portraits to products to landscapes to light painting, and lots of cool stuff in between. Each of the 24 photographers’ lighting diagrams and tips were carefully selected to help take your lighting to the next level. The Chase Jarvis set gives you a front-row seat, as he walks you through a collection of portrait sessions he designed and shot for both his personal work, as well as several national ad campaigns, including the Hasselblad Masters Series. Each deck of 2.5″ x 3.5″ wallet-sized cards gives you instant access to quality tips and information aimed at a single goal– making you a better photographer. 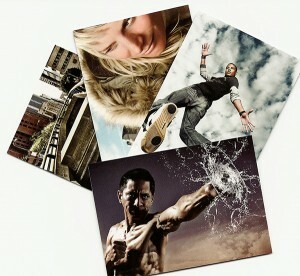 Printed on thick, semi-durable card stock, each image has been reproduced with a high-quality resolution and UV finish. 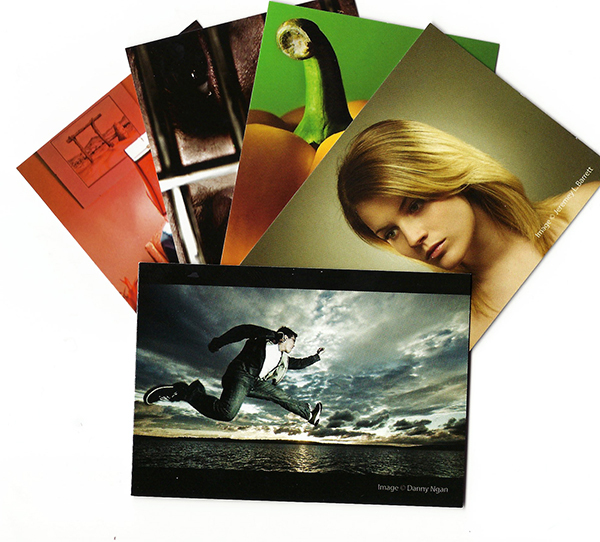 With the photo on one side and all the info you need on the other, these easy-to-follow cards are also perfectly portable, making it easy to drop a card or two or ten in your bag and head out to tame the lighting beast. If you’re a photographer who really knows your lighting, these trading card-sized refresher courses are a great way to stay sharp. If you’re still learning, these images will inspire you to experiment and see why lighting really is the most important element of photography. The post Trade Secret Cards by Nice Industries – a Review by Jeff Guyer appeared first on Digital Photography School. The post tfttf614 – The Mysterious World of Fashion Photography appeared first on Photography Tips from the Top Floor. It’s a little past 4:00 a.m. and I just finished watching all three hours of the just-released Fro Knows Photo Beginner Flash Guide. A lot of photography-related books and videos come across my desk, and my favorites are always those that have something to offer not only the beginner, but the advanced photographer as well. This is absolutely one of them. In this follow-up video to his Fro Knows Photo Beginner Guide, Jared Polin (the aforementioned Fro) leads you on an off-camera flash adventure, taking you from hopelessly intimidated to supremely confident in a style all his own. Not bad for a three-hour tour. With expert assistance from friend and professional photographer Adam Lerner, viewers have a front-row seat to everything from breaking down the contents of an affordable-but-effective light kit, to a behind-the-scenes look at six professional-grade photo shoots, all lit with a single speedlight and a convertible umbrella. 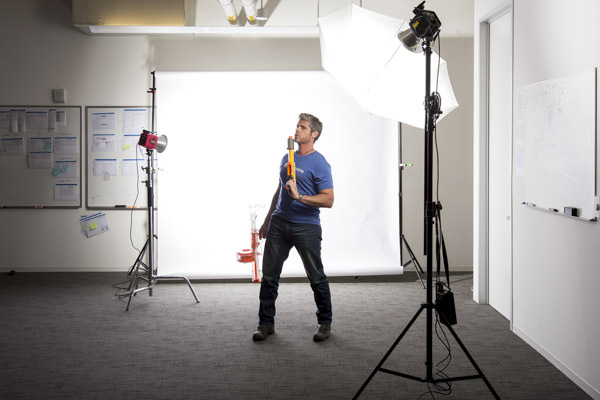 The Beginner Flash Guide starts literally from the ground up, planting a light stand firmly on the floor and explaining not only the contents of the light kit, but how those five or six pieces all work together to achieve professional-quality lighting without breaking the bank. Jared launched FroKnowsPhoto.com in 2010– a brand and a website that quickly became synonymous with making advanced photography techniques accessible not only to professional photographers, but also to beginners, hobbyists, and enthusiasts. The Beginner Flash Guide maintains and elevates that educational philosophy, taking what can be the confusing language and landscape of photographic lighting, and essentially handing the viewer a dictionary and a road map. Among the nuts and bolts laid out are: The Lighting Kit Explained, Four Ways to Trigger Your Flash, Flash-to-Subject Distance, How Shutter Speed Affects Ambient Light, Understanding Flash Zoom, and Quality of Light. Plus, thirteen “Quick Tips” interspersed throughout the lessons cover some minor and some not-so-minor details on topics ranging from which rechargeable batteries you should use (lithium) to how best to interact with your subject. Word to the wise– make sure you take notes– they’ll make retaining and applying the information to your own photography much easier. An additional, non-video element is the included Flash Photography Field Guide– a six-page PDF designed to be printed and tucked away in your camera bag for quick, easy reference. The field guide does a great job of summarizing the basics covered in the videos, as well as offering suggestions for overcoming some real-world lighting challenges. Not everyone is lucky enough to have a mentor or someone to show them the ropes when they are first trying to learn this stuff. The BFG can and will fill that void. But even if you already have a firm grasp of off-camera flash principles– or just need a refresher– the lessons in this video guide can enhance and build upon what you already know. 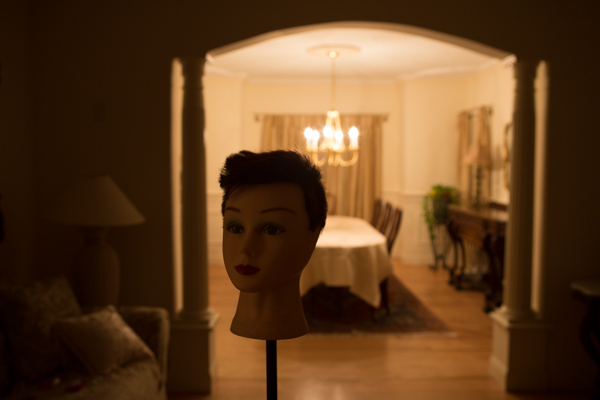 There will always be trial and error when it comes to learning and experimenting with photographic lighting. The Beginner Flash Guide, though, can help you minimize the error. 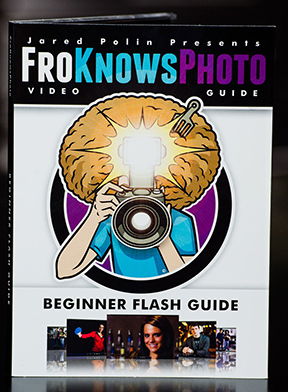 Get your copy of the Fro Knows Photo Beginner Flash Guide here. 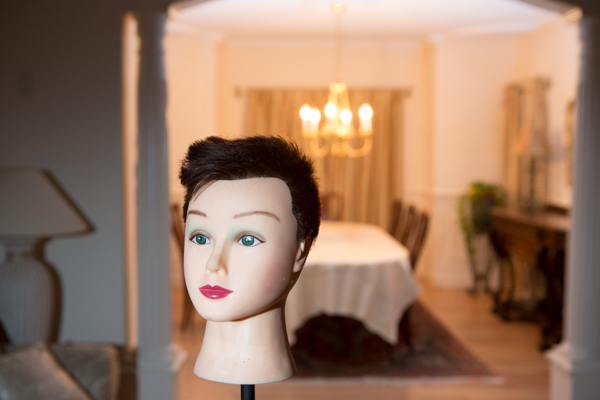 The post Fro Knows Photo Beginner Flash Guide – Review by Jeff Guyer appeared first on Digital Photography School. Of all the portrait lighting tools at our disposal, none are quite as versatile as the the five-in-one reflector. The concept itself is extremely basic. In the hands of a photographer comfortable with common lighting principles, the reflector helps us bounce light into or onto those areas that aren’t getting enough light, regardless of whether we are using natural, ambient, or studio/strobe lighting. 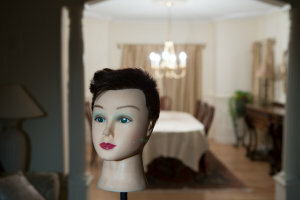 A reflector placed directly opposite a main light can act as a hair light, creating separation between the subject and background. 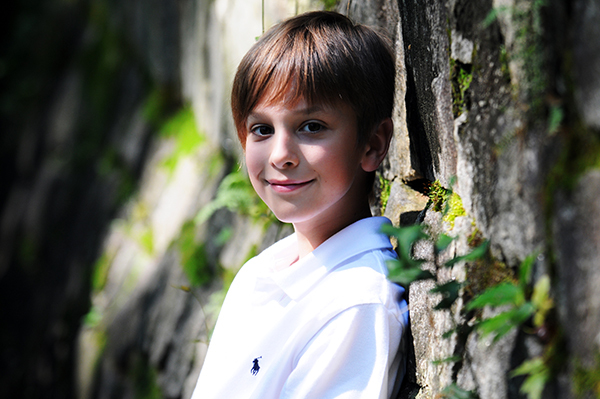 Placed in front of a back-lit subject, we can negate the silhouette effect, using available, natural light to balance the exposure between our subject and background. Held at a ninety-degree angle to a subject’s chest, we can toss some light up on the subject’s face and neck, eliminating troublesome shadows caused by foreheads and chins when using overhead or mid-day lighting. The possibilities really are nearly endless, and– just as importantly– affordable. While there are many options available, at about $40.00, The Westcott 40″ 5-in-1 Reflector meets (and often exceeds) my needs, in terms of price, size, durability, and versatility. But dropping $40 on a reflector and adding it to your bag of tricks is only half the battle. Like the name says, you’ve got five-in-one. While technically not all five are actually reflectors, knowing which of the five to use and under what circumstances is essential to successful photographs. 5-in-1 Reflector surfaces are attached to or removed from the outer ring with zippers. The silver panel is one of the most useful, and is best for beginners first getting their bearings with reflectors. Since the silver reflects the most amount of light of the five, it is a great choice for low-light situations or those scenarios where you need a strong fill light. Since it doesn’t change the color of white-balanced flash or studio lights, it is perfect for both indoor and outdoor portraits. Another reason it works so well for beginners is that most first-timers make the mistake of not placing the reflector close enough to their subject. The silver reflector’s ability to shine more light than the gold, for instance, allows it to be placed further away from the subject than we typically want, without sacrificing results. One word of caution, though– the fact that the silver is the strongest of the five is an advantage, but it can also be too strong in already bright light unless it’s feathered. Take some time to experiment with proper and effective placement. The gold reflector is great for outdoor portraits because it matches the warm color tones of sunlight. The gold reflector is actually at its best when it is reflecting sunlight, casting a warm glow on the subject. It’s easy to turn normal skin tones overly yellow, however, if you aren’t careful. 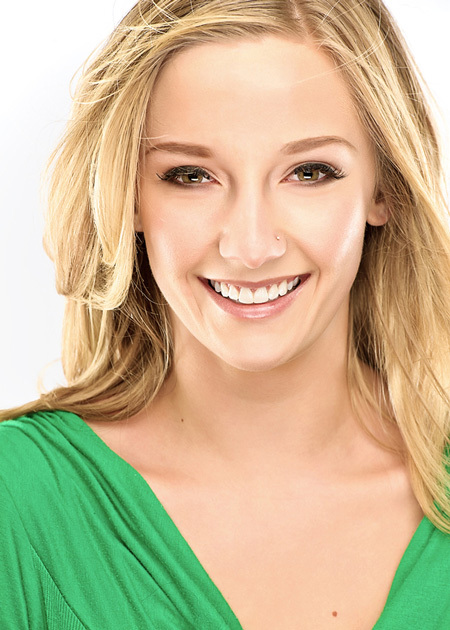 This is also why the gold reflector is also not recommended for studio or flash work. It not only changes the color of the white light that hits it, but can cast uneven color tones on the subject. Under most circumstances, this one is my favorite. The white panel may not reflect quite as much light as the silver or gold, but when used properly it can still bounce just enough light onto the subject to overcome shadows and add subtle dimension opposite larger light sources. Since it is soft, clean light, it works well both in the studio and outside when there is ample light. 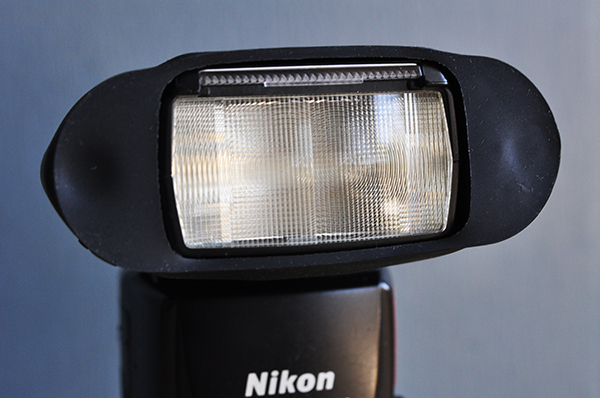 While effective, the white reflector won’t do you much good at all in low-light situations. It is also important to remember, though, that for the white reflector to do its job, you’re doing to have to get it very close to your subject. 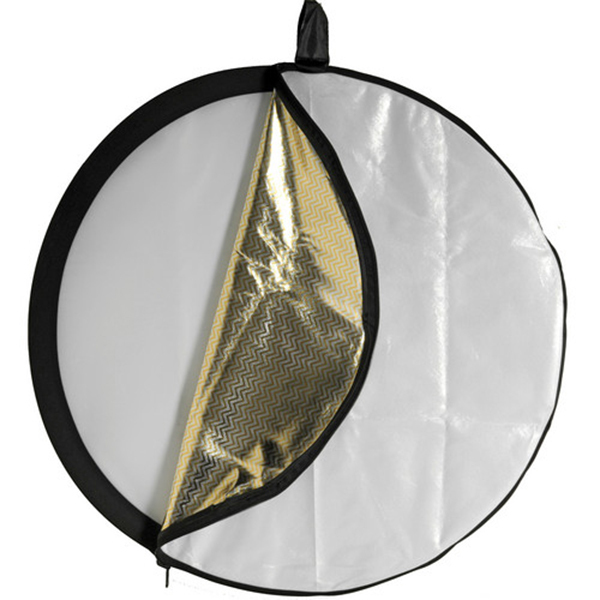 Wedding photographers love the white reflector because it doesn’t change the color of the light– or the dress. 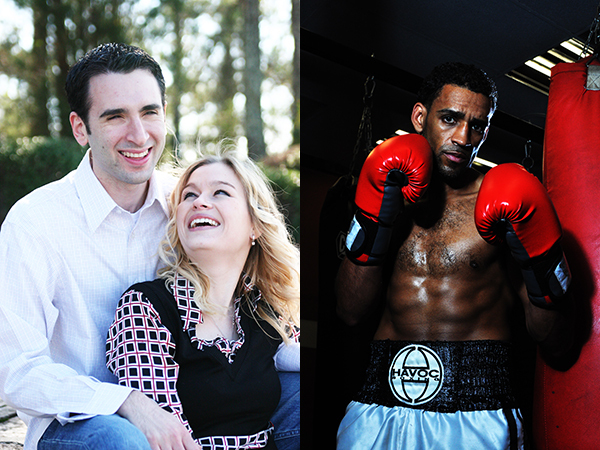 In the outdoor portrait on the left, a white reflector adds just enough light to open up the shadows, while a silver reflector casts some dramatic light across the boxer on the right. This one is pretty much the “anti-reflector.” Black, as we know, absorbs light, which helps to cut down on the reflections from shiny, reflective surfaces– one of the reasons it is used so often in jewelry photography. 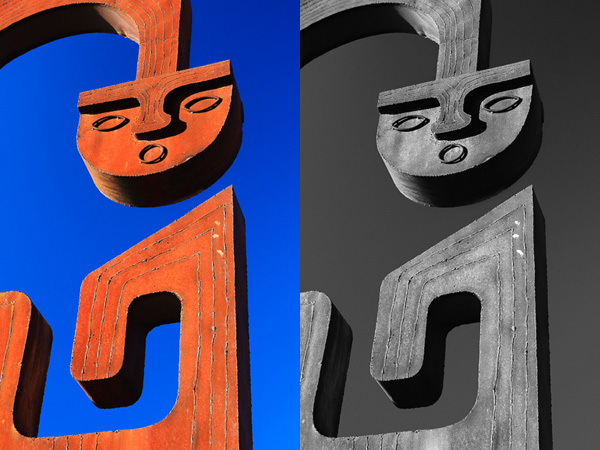 When placed properly, the black panel also creates shadows when light falls too evenly across the subject. The benefit of this “negative fill” is that it allows you to create shadows rather than overcome them. Using the black “reflector” in a small space helped me achieve split lighting, which I usually create with a silver reflector in a larger area. When all of the other reflection panels have been removed, the translucent is left. While technically not a reflector, this panel works great as a shoot-through diffuser for flash or location lighting, or as a diffusion panel between the sun and your subject. 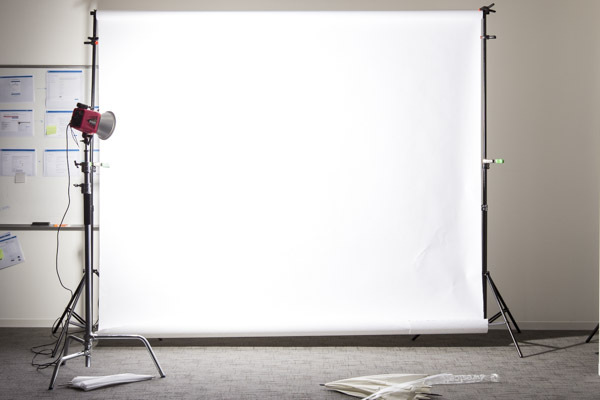 Since larger light sources provide softer light, using the translucent panel as a large diffuser gives you a very large, easily portable light source. While a large enough translucent reflector can also be used as an impromptu background for a head shot, the translucent panel will almost always be between your subject and the light source. Using the translucent panel above the subject’s head, we spread the light and softened it. 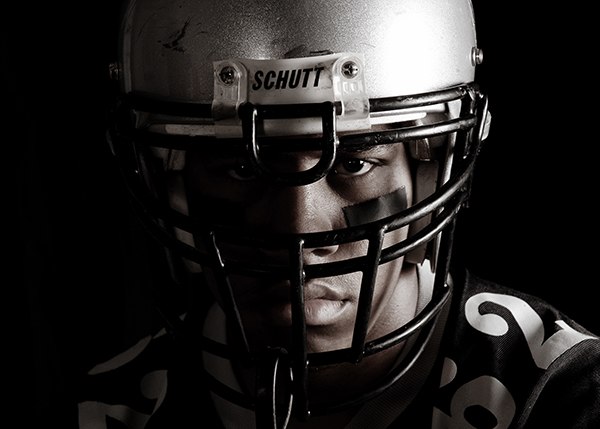 The 5-in-1 Reflector can one of the most versatile lighting tools in your entire workflow. Taking full advantage of its capabilities, though, won’t be possible until you know what color reflector to use for which lighting scenario. Remember, though, that photography rules were made to be broken once you’ve learned them, so be sure to experiment with color and placement. The post Choosing the Right Color Reflector for Your Photography by Jeff Guyer appeared first on Digital Photography School.